GFC’s Rodrigo Barraza García reflects on family separation and the many forms it takes for migrant children—in their home countries, at the border, and as they seek safety abroad. We have all been outraged (I hope) by the terrible images of girls and boys locked in cages and separated from their families. It hurts us, it seems absurd … we can agree that humanity loses something essential when a boy or a girl is treated like a criminal. When they are denied the right to dream, to play … to be a child. When does a family separation begin? Is it at the moment when a migrant family is detained and housed in government facilities? Is it at the moment a court order is signed? Or does it begin when a child is denied health, education, access to basic services, and is forced to migrate to survive? And what about all those children forced to live without their father or mother? Those whose parents live only in photographs or distant phone calls, always waiting for their luck to change? Living all the time without a piece of their heart. When children migrate to escape from violence, from a future where the only certainty is death, is that not family separation? And the girls? Are they not separated from their families when they are forced to serve their father and brothers? From the moment they are taught that they do not belong to themselves, and that they are a property that can be sold? Purchased? Exchanged? And what about those children who have to flee their families because of their sexual preferences or identities? Those who are forbidden to love? Who are forced to feel shame for who they are? Family separation hurts, breaks, pulverizes dreams. And many times, separation begins at home. And it gets bigger and bigger as the children walk. From the North, very brave organizations like Al Otro Lado and Homies Unidos seek to reverse laws that criminalize the migrant population, especially children. 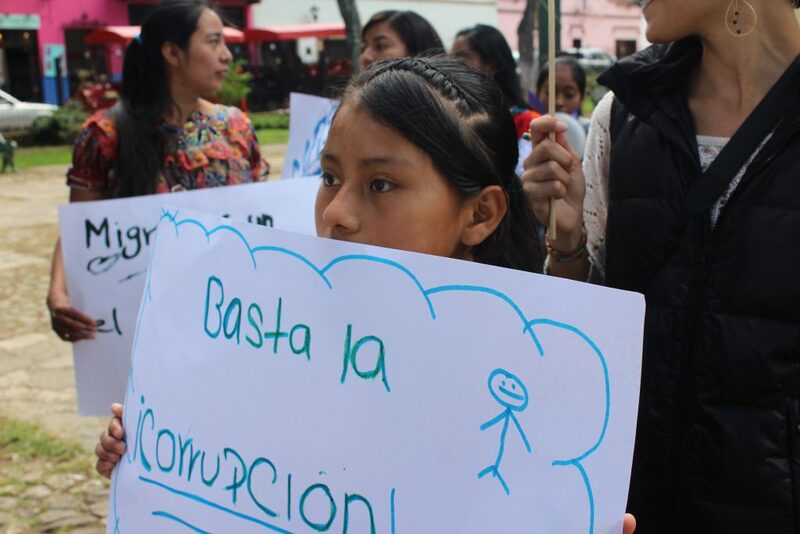 From the South, organizations such as the Fray Matías de Córdova Human Rights Center and Mesoamerican Voices strive to make migration for girls and boys a choice, not a death sentence. Our partners, in the South and in the North, strive to see that migration multiplies the sense of belonging of children all over the world, preventing them from living in a state of constant separation. A separation that is carried in the soul. We stand and we fight with them. Together. A note on photographs: To protect the identities of the individuals in this story, we are not sharing photographs of them. The images in this story were taken by the author, Rodrigo Alonso Barraza García, while conducting workshops about memory and territory for Voces Mesoamericanas in San Juan Cancuc in Chiapas, Mexico. 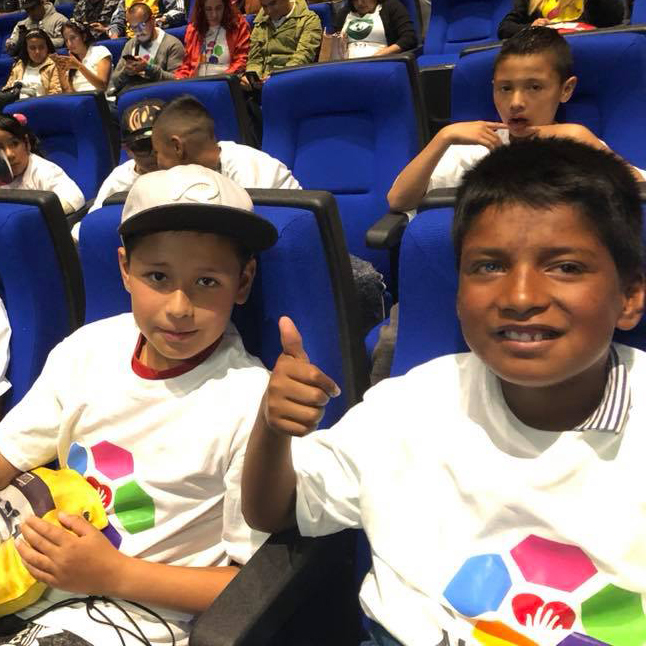 Voces Mesoamericanas is one of Global Fund for Children’s partners working to protect and advance the rights of migrant youth. Click here to support their work. Who Suffers Most Under New Asylum Laws? Girls. Changes to asylum law bar victims of gender-based violence from life-saving protections. Global Fund for Children’s grassroots partners are working together with migrant girls to fight for their lives. 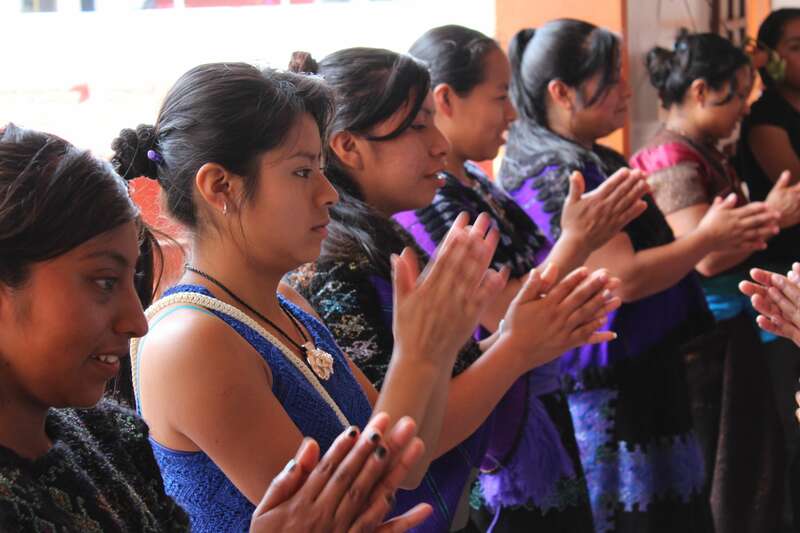 Driven by her experience as a 14-year-old migrant, Paty returned to her community as a young adult and is working to empower other indigenous girls and young women. Thirteen-year-old Jimmy spent much of his childhood sorting through trash to survive. Today he is writing a new story for his life. 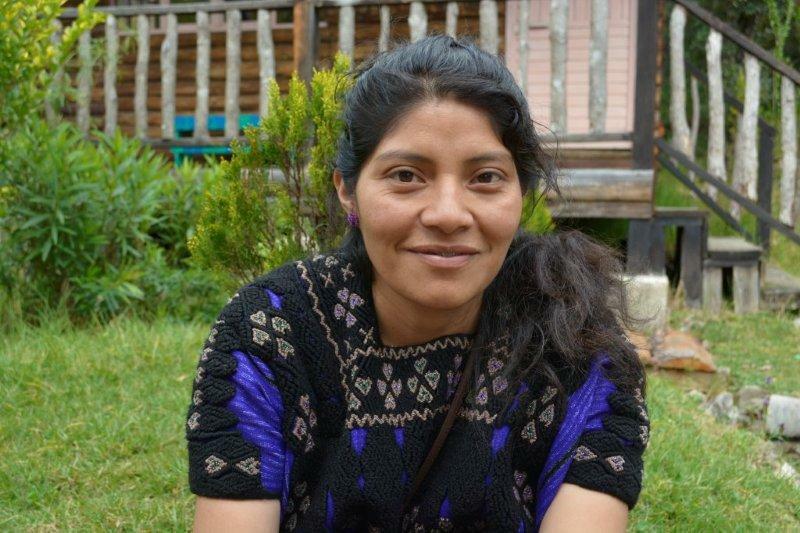 Meet "Mari," who has been a migrant worker since she was just 12 years old.